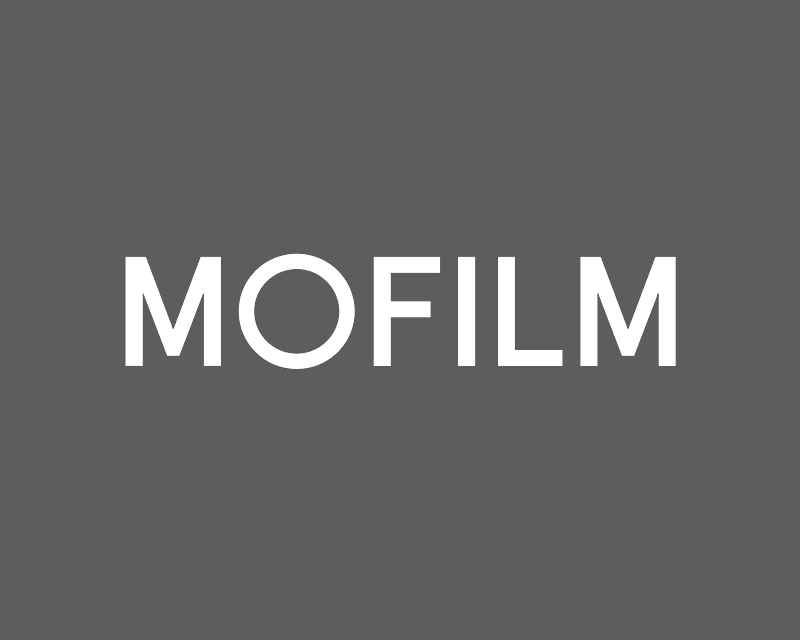 One of the things MOFILM aims to do is celebrate our filmmakers and to give you the best possible platform and opportunities to accelerate your careers. So we’re absolutely delighted to be supporting a new award from D&AD (Design and Art Direction) and YouTube that celebrates new filmmaking talent. The Next Director Award aims to discover and showcase the next generation of talented directors from around the world. The award is open to all directorial talent of any age, providing they have less than two years of commercial experience as a director, by commercial, they mean doing paid or commissioned work, or working for a company, this would include directing adverts for a brand, music videos, feature films. It doesn’t include directing spots for MOFILM contests as that wasn’t directly commission. You should also be aware that professional experience isn’t a must and aspiring directors with no professional experience can enter and there is no age limit to enter. This is the first time D&AD will be be awarding non-commercial creative work at the Professional level. New directors will be able to submit any form of film, providing it is no longer than five minutes in length, including short films, music videos, commercials and branded content. Entries have already opened and there will be three cut off dates over the next nine months. For the shortlisted directors there is invaluable expert mentorship from YouTube and D&AD, ranging from one-on-one sessions with high-profile filmmakers and producers to full agency representation. Winners will also receive a newly designed D&AD Pencil, as well as production grant funding from us to work on a commissioned brief. This truly is an amazing opportunity to be recognised by one of the most prestigious awards ceremonies in the design and advertising world. To find out more go visit the D&AD Next Director site.